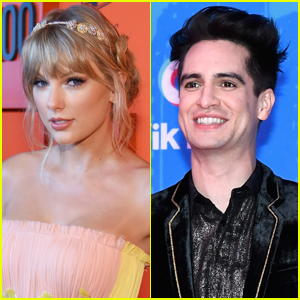 'Masked Singer' Celebrity Reveals - Our Guesses & Spoilers! We found out during the first episode that The Hippo is Pittsburgh Steelers football player Antonio Brown. 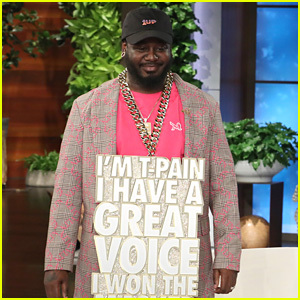 'Masked Singer' Winner T-Pain Opens Up About His Win - Watch! 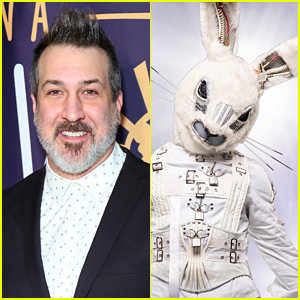 'Masked Singer' Finale - Every Masked Singer & Winner Revealed! Eighth & Ninth 'Masked Singer' Celebs Revealed; Guesses (& Spoilers) for Remaining Stars! 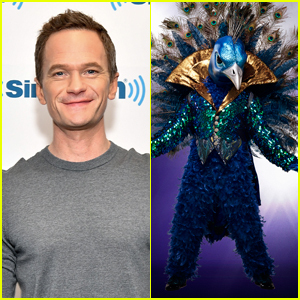 The Peacock on 'The Masked Singer': Neil Patrick Harris Says It's Not Him! 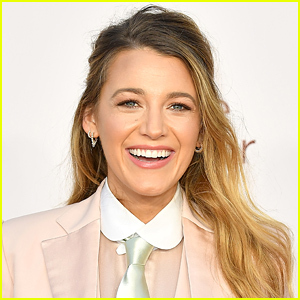 Seventh 'Masked Singer' Celeb Revealed; Guesses (& Spoilers) for Remaining Stars! 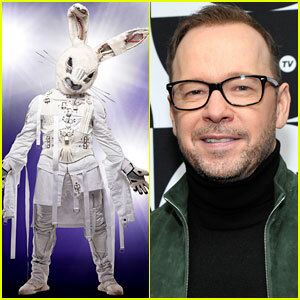 Is Donnie Wahlberg the Rabbit on 'Masked Singer'? He Was Asked About the Rumors! 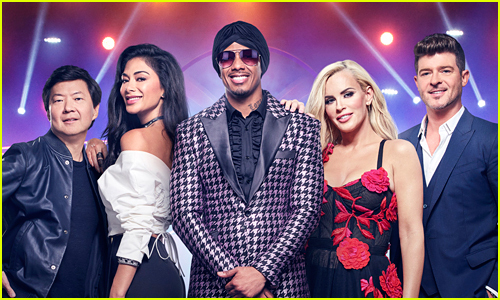 Sixth 'Masked Singer' Celeb Revealed; Guesses (& Spoilers) for Remaining Stars! 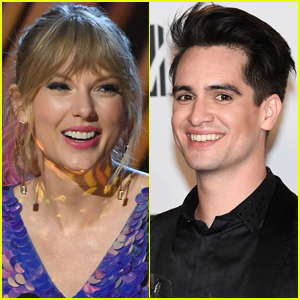 Fifth 'Masked Singer' Celeb Revealed; Guesses (& Spoilers) for Remaining Stars! 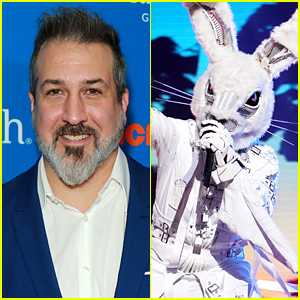 Rabbit on 'The Masked Singer': Joey Fatone Insists It's Not Him! 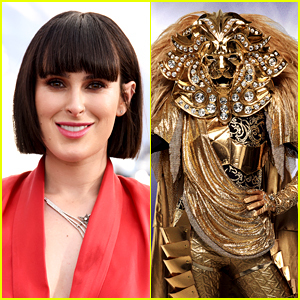 The Lion on 'The Masked Singer': Rumer Willis Says It's Not Her! 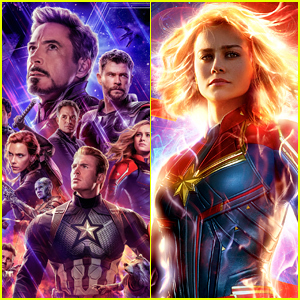 Fourth 'Masked Singer' Celeb Revealed; Guesses (& Spoilers) for Remaining Stars! 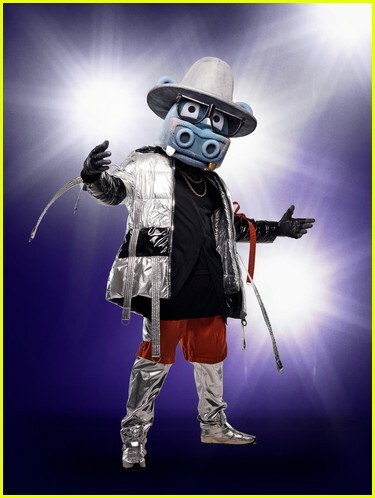 Another Masked Singer Unveiled, Spoilers & Guesses for Everyone Else Revealed!